This beautifully renovated tri-level is now available for the first time in over 40 years! 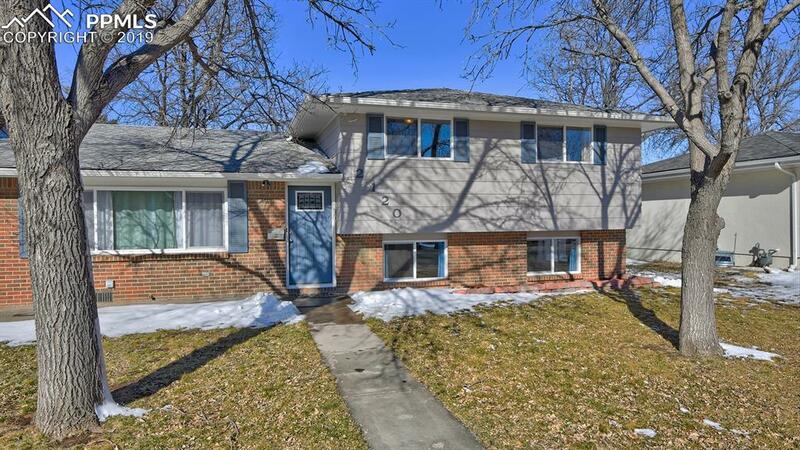 With a gorgeous modern kitchen and bathrooms, a brand new furnace and electric panel, and immaculately refinished hardwood floors in the upper levels, this stunning Palmer Park home is move-in ready and priced to move quickly. Don't wait! 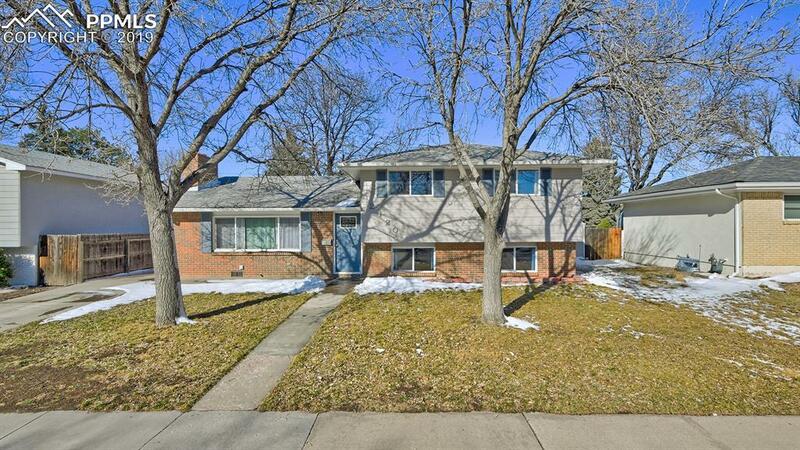 Schedule a showing now before this gem is gone! Palmer Park, one of the most popular spots in town for hiking, biking, and horseback riding is literally right across the street. A short 5 minute drive brings you to Patty Jewett Golf Course. 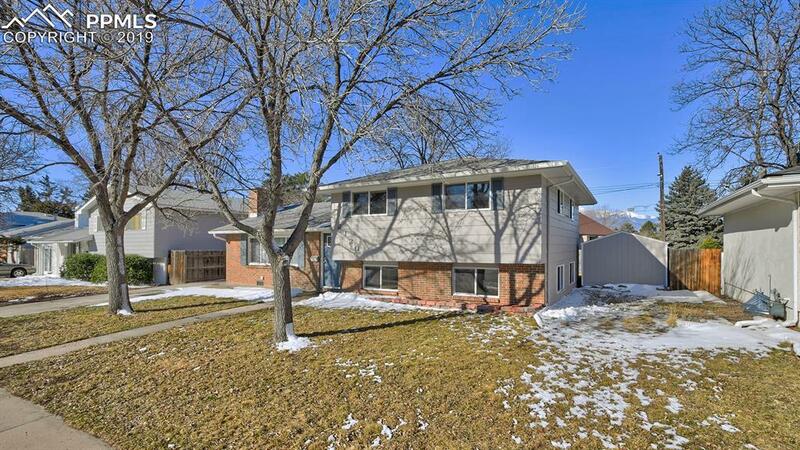 You're also centrally located between the shopping and restaurants on the Powers Corridor, and booming Downtown Colorado Springs! The kitchen has been completely reimagined with Java cabinetry contrasted by light gray granite countertops and matching backsplash. Stainless steel Samsung appliances, as well as cabinet pulls and drop down lighting finished in brushed nickel complete the modern feel. Brand new vanities, brushed nickel fixtures, new tile, and luxury vinyl flooring make the bathrooms modern and inviting! 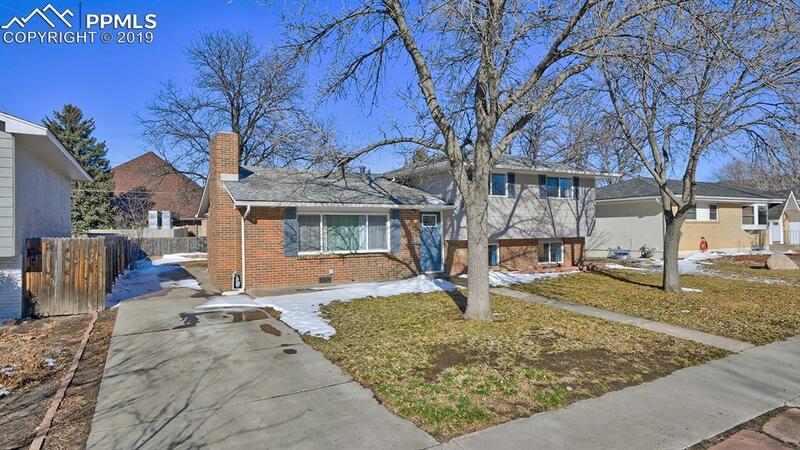 A brand new furnace, a new and upgraded 150 amp electric panel, and a newer roof all add up to a house that should be low-maintenance and low-worry for the coming years. Listing provided courtesy of Manchester Properties, Llc.